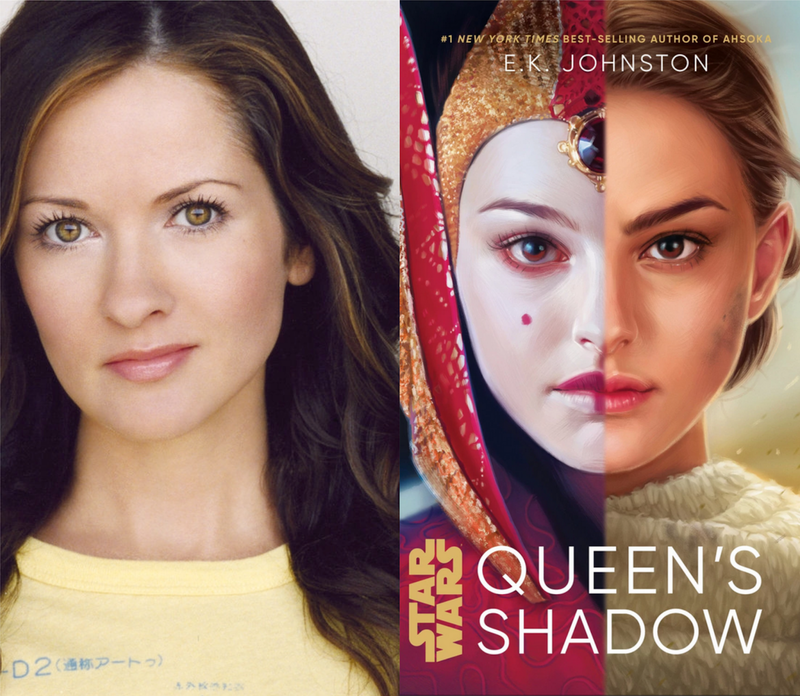 Catherine Taber Will Narrate The Audiobook For "Queen's Shadow"
2019 is a year full of amazing new Star Wars content, and that includes a plethora of new Star Wars books. 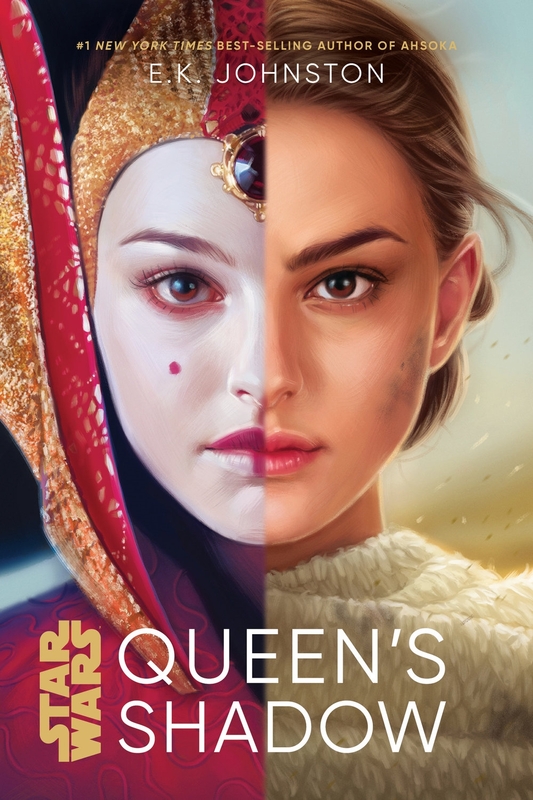 One of the most highly anticipated novels to be released this year is Star Wars: Queen's Shadow, the first ever novel to focus on Padmé Amidala. The book will examine Padmé's life after her tenure as queen of Naboo and before she takes on the role of senator, between the events of The Phantom Menace and Attack Of The Clones. As always, the book will be released in print as well as audiobook form, and some recent news will certainly entice many fans to listen to Queen's Shadow in addition to just reading it. A Star Wars actor returning to reprise their character in an audiobook is becoming a trend lately. The audiobook for Star Wars: Pirate's Price, which was just released last month, stars the loveable buccaneer Hondo Ohnaka and is narrated by Jim Cummings, who originally voiced the character in Star Wars: The Clone Wars and Star Wars Rebels. It's a book I myself have really enjoyed and can't recommend enough. I also can't wait to hear Cat Taber breathe life into Queen's Shadow when it's released on March 5th!